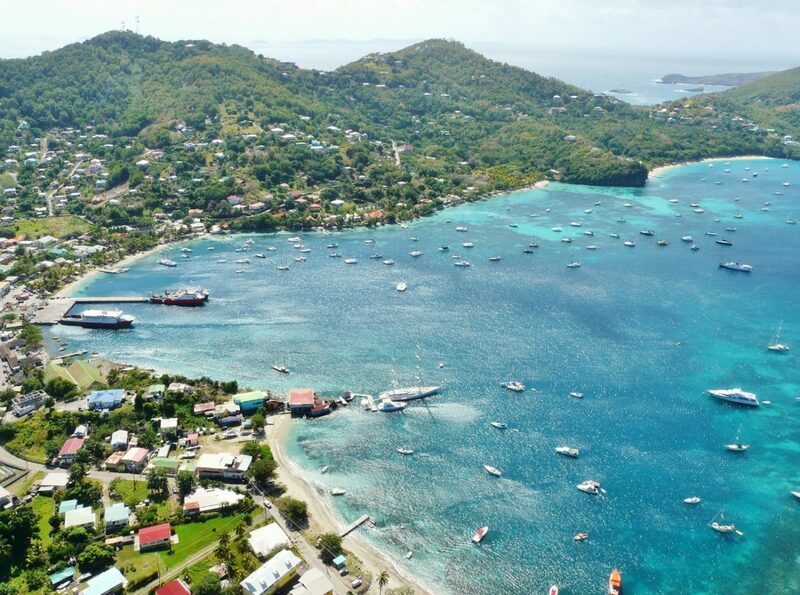 Bequia is a favorite Caribbean holiday destination for travelers from the UK. Biographer, Hunter Davies, recently traveled to Bequia and fell for the island’s old-fashioned charm. It’s something we hear over and over again from vacationers that come back again and again. He said Bequia is his favorite as it ‘feels like the West Indies in the olden days’. “Bequia is my favourite island in the Caribbean – and that’s saying something as, over the years, I’ve visited 32 of them. One of Bequia’s many attractions is that it always feels like the West Indies in the olden days, with real West Indians going quietly and calmly about their real West Indian lives. Interested in learning more about Caribbean Holidays from the UK? Read our “How to get to Bequia” guide.